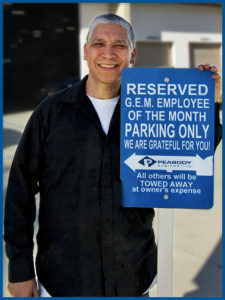 Mark Peabody, Author at Peabody Engineering & Supply, Inc. 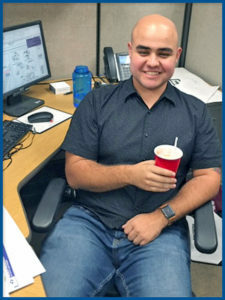 Nominated by his fellow Peabody Team Members – Congratulations to Nathan Guest who works as our CAD Design Engineer, on being March 2019 G.E.M. Winner! Nathan has taken the lead on many projects since Richard has been going to school part time. He has a great attitude and he welcomes the challenge. I see Nathan digging deep into projects. He seems to like new things and wants to help. 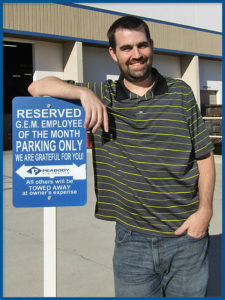 He has passion for his work and is a great contributing Team Member. I recently started working more with Nathan. He is very receptive to feed back good and bad. I had to come up with drawings for the GA Binder he stepped up and helped until the last day getting me what I needed. Nathan thinks big picture and is able to discern proper judgement in tough situations. 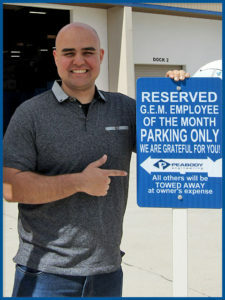 He is good at interacting with customers and represents the company well. I had a couple of projects which were time sensitive and I needed 3D images straight away – Nathan jumped right in and got me the items I needed and the images worked out well in the projects. 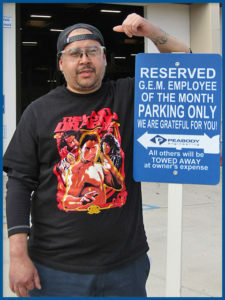 Nominated by his fellow Peabody Team Members – Congratulations to Jimmy Avila who works in our Custom Engineered Tank Department, on being February 2019 G.E.M. Winner! Good Worker, Teaches his co-workers how to do their job. Helps when someone needs him. He is very familiar with a lot of tools and teaches others how to use them. Jimmy is the quiet one. He looks for areas where he can help and gets the job done. Alex was out for 2 weeks, then Frank was out on vacation. 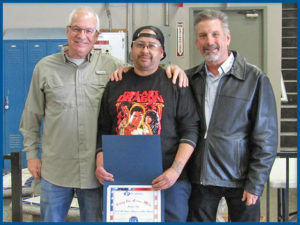 Jimmy took on the responsibility of completing the work in that department. After that he looked for other areas to help specifically in the molding dept. Jimmy will ask me (Cheryl) if I need anything while I’m doing the vending machines. He will take the empty boxes and throw them away. Then offer to put things back inside the closet. He also thanks me when I help him with his Insurance, safety and on One point.. He is a really nice guy and likes to help people. Frank & Alex have both been out for the last few months. Jimmy always steps up when needed. He works well doing any task. Chemtreat hoses, retiming heads & dancers, installing fittings. Anything you ask he will do. In this month, Jimmy had to step up and take charge of that department when it was short staffed. He managed to complete the projects he had when both Frank and Alex were out. 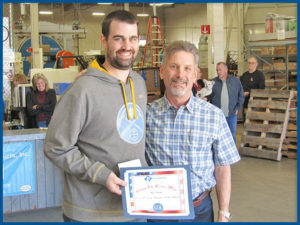 Nominated by his fellow Peabody Team Members – Congratulations to Tim Booher who is our FRP Customer Service Team Member, on being December 2018 G.E.M. Winner! Tim is doing a great job revamping the Fiberglass division. He has a lot of pressures on him and he is able to balance the demands of multiple people, which is no easy task. 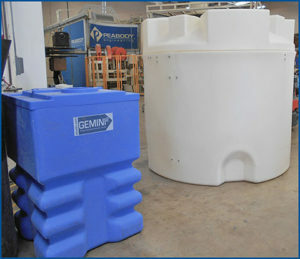 Tim has brought on repeatable fiberglass projects which will help stabilize demand in that department. Tim went beyond going the extra mile traveling while we were having our Christmas Party. 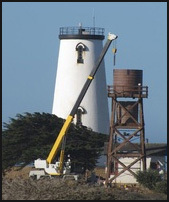 I have asked for help on several projects and Tim has always helped without reservations. 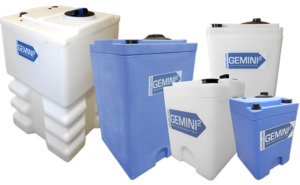 We are rapidly winding up year 2018 and we continue to strive, grow and manufacture the best quality of Peabody Tanks and Tank Related Products. 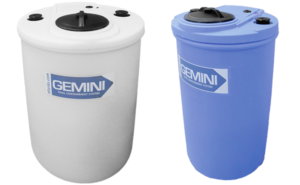 Remember last year when we introduced you to our 2 new Rotational Molding Machines? 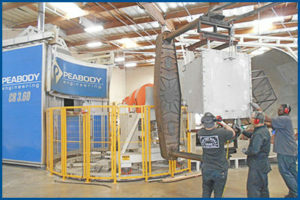 Since then we have dramatically increased production and because we have the larger Molding Machine (that would be the machine we call Alpha) we are able to increase the sizes of several of our Peabody Tanks. our customers of what your wants and needs are. 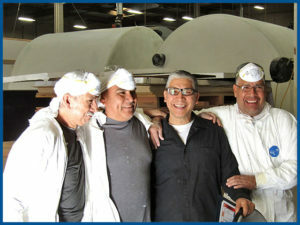 We will continue to produce exceptional Peabody Products and develop new products based on your feedback. 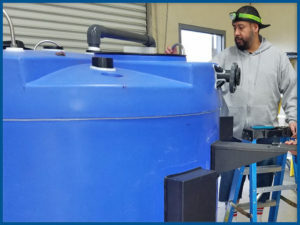 Whether you call us, or email us or see us at a Tradeshow, we want to know how you use our Peabody Tanks and as a person in your industry what modifications or enhancements you think would be a benefit to our tanks. So What’s so great about Christmas anyway? Somewhere, our society has lost the focus of what Christmas is supposed to be celebrating. It is the celebration of a very important birthday, namely God’s only son, Jesus Christ. He was the greatest gift ever to all of mankind. Santa Claus is seemingly omnipresent wherever you go, Christmas music is on the radio and your inbox is overflowing with cyber deals and doorbuster offers at all the retailers. Many of you already have hung your lights, bought and trimmed your tree, hung your stockings and chances are, there’s a quart of Egg Nog in the fridge. One of our most favorite projects of the year “Samaritan’s Purse – Operation Christmas Child“. Our Peabody Team Members outdid themselves this year by breaking the previous years record of shoeboxes created. Want to know how many we did? Take a look at this short video. 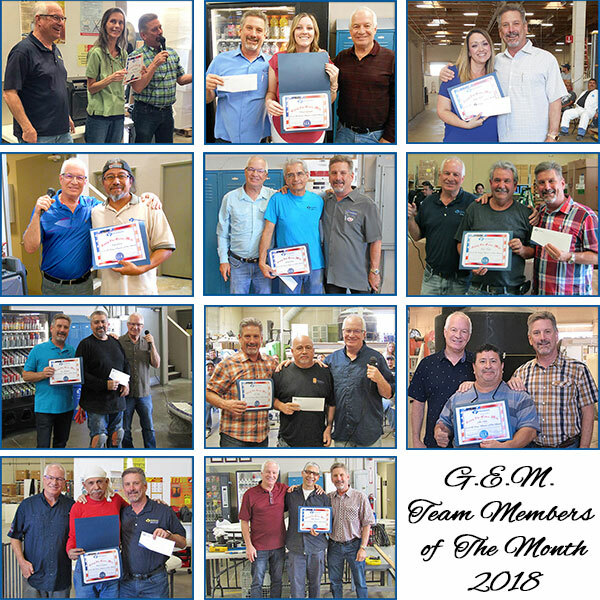 Peabody Engineering continues to acknowledge Peabody Team Members for all their hard work and dedication to the company’s success. 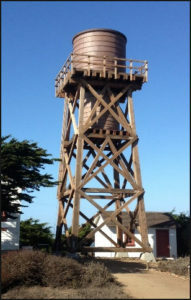 The G.E.M. 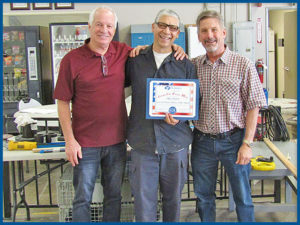 (Going The Extra Mile) Award is voted on by their peers of who they feel has gone above and beyond to help their fellow team members. You can go here to see all the winners. 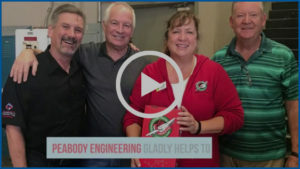 Peabody Engineering – Mark and Larry Peabody receive prestigious SBA Region IX Family Owned Business of the Year award. The company was started in 1962 by WWII Veteran and family patriarch Richard Peabody by manufacturing and distributing equipment for the agricultural industry to improve crop yields. With a Great Team and a Great Company Culture – Peabody Engineering is named Top Workplaces 2018 in the Small Business Division Third Place! With our exceptional talent within every department from the office all the way to the production floor we look forward in continuing our relationship with you. We Wish You a Merry Christmas and a Prosperous year in 2019. 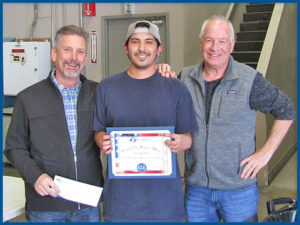 Nominated by his fellow Peabody Team Members – Congratulations to Alfonso Sandoval who works in our Rotational Molding Department, on being November 2018 G.E.M. Winner! Alfonso shows up to work every day on time, works hard and stays out of the politics. He has a smile on his face, a great attitude and enjoys his work. He also enjoys helping others and is a reliable Teammate. Listens and understands the work that needs to be done. Communicates very well before making decisions and helps out very well. 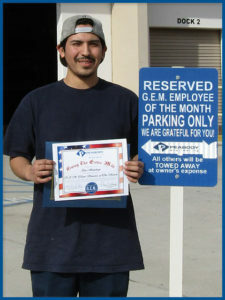 Alfonso is a hard worker and will step in to do whatever needs to be done. 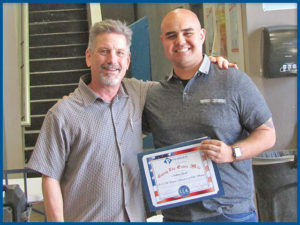 He comes in each day with a good attitude and he has great attendance. Other team members can count on him. He is a good worker and reliable. He is also a good teacher.